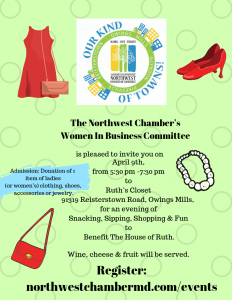 Our 1st ever “Chamber Girls” Happy Hour was a huge success last Tuesday! What a fun night of networking, delicious food and great service! 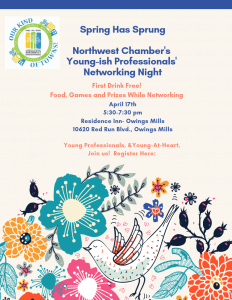 This is a quarterly, Member-Only event, so join the Northwest Chamber to join the fun! 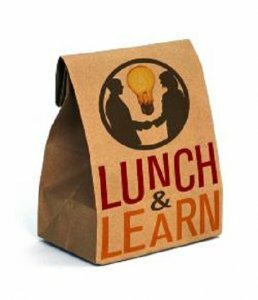 Plus we have the most monthly events around! Thanks Glyndon Grill for making it a special night. 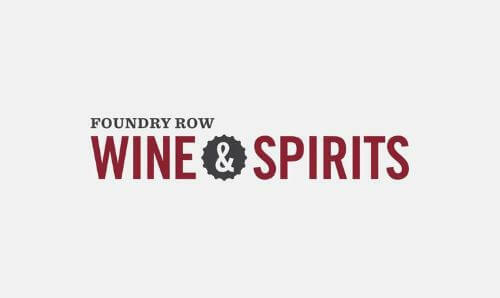 Come visit Foundry Row Wine & Spirits in their warm and inviting, yet spacious and contemporary shop. They proudly feature a wide variety of artisanal spirits, 300 craft beers, 250 hand-selected wines, cigars and a 9-tap beer growler station. 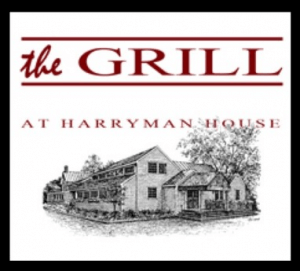 Join them for one of their complimentary tastings on Fridays from 5-8pm, and wine on Saturdays from 2-5pm. Every month they select 6 different wines that are a great value; you choose any combination of 6, get 10% off and a handy tote bag. Best of all, on the first Saturday of each month, you get to taste all 6 for free! They have a rewards program whoch earns you points toward store credit. They also keep a purchase history for you, in case you need to find that bottle you loved from last month! 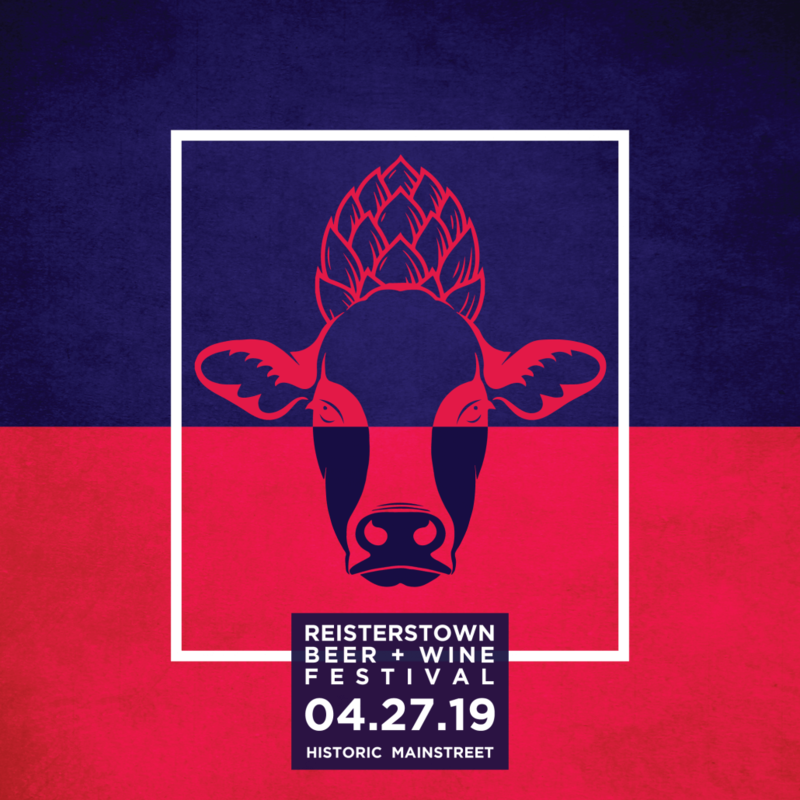 We are having a beer and wine festival SOON! 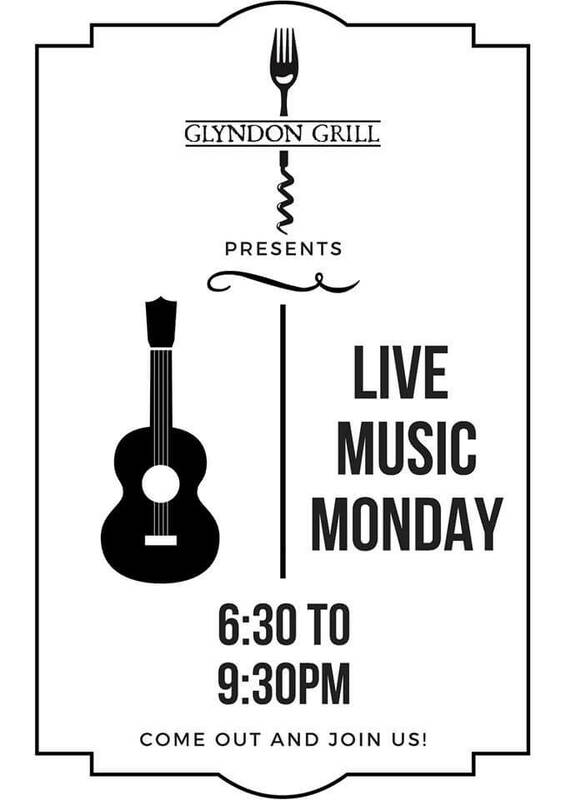 Enjoy live music every Monday – 6:30 to 9:30 at Glyndon Grill. Acoustic Guitar featuring songs by James Taylor, Jimmy Buffett, Steely Dan, Fleetwood Mac and many others. Performed Jon & Chay. 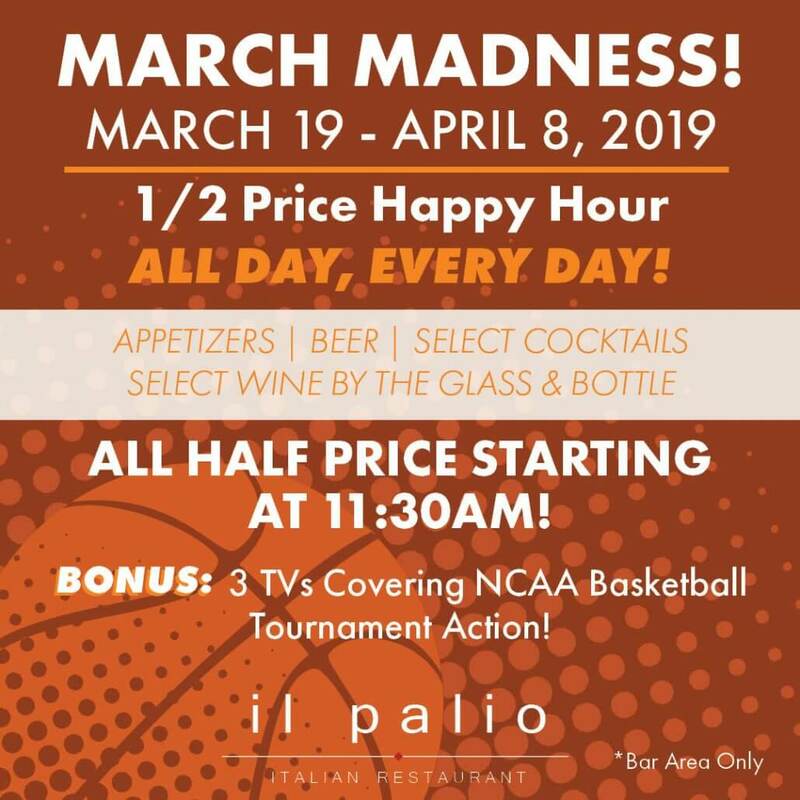 March Madness Has Been Exciting! EVERY DAY until April 8th! Franklin High school is conducting mock interviews on April 25th. They need volunteers. 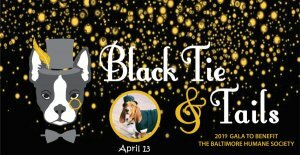 If you are interested in volunteering, you can get more information by contacting gfuhrman@bcps.org or 443-809-1129. 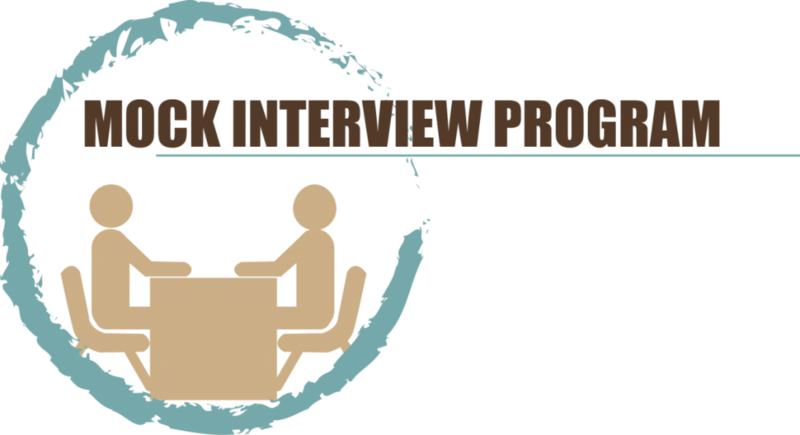 Interview questions are provided and each interview is only 15 minutes! Easter Egg Hunt – 3 start times from noon to 3pm!